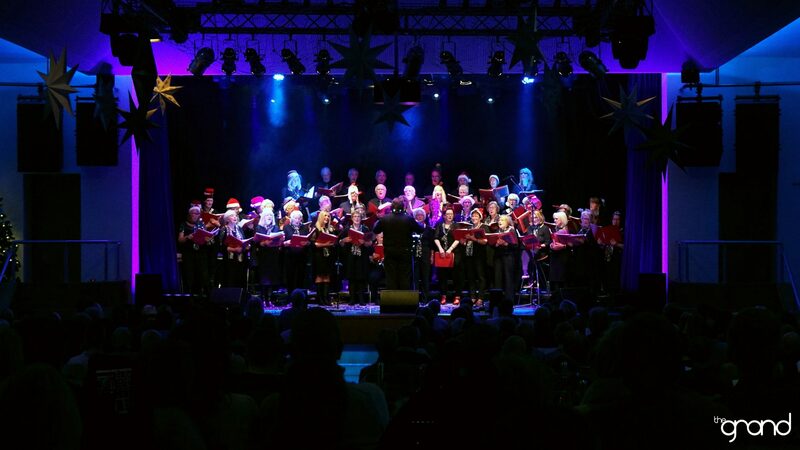 The Grand Choir is a mixed Choir of ladies, gentlemen and young people, singing a variety of songs ranging from musicals to popular chart music. 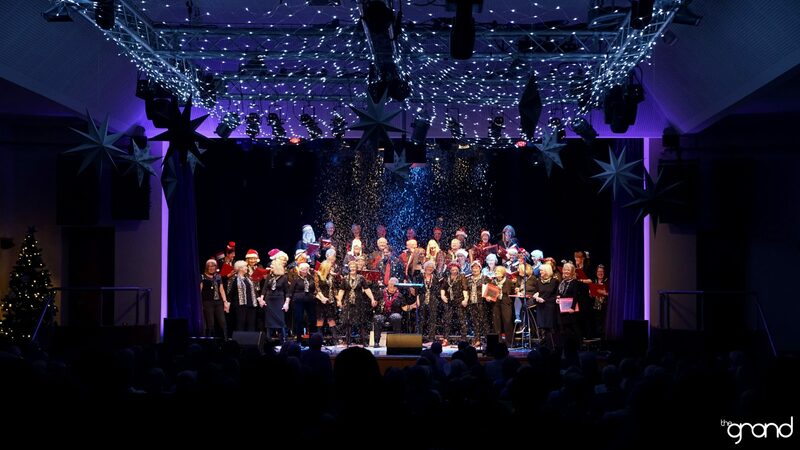 Performances are held throughout the year, culminating in the very special Christmas Concert at The Grand itself. 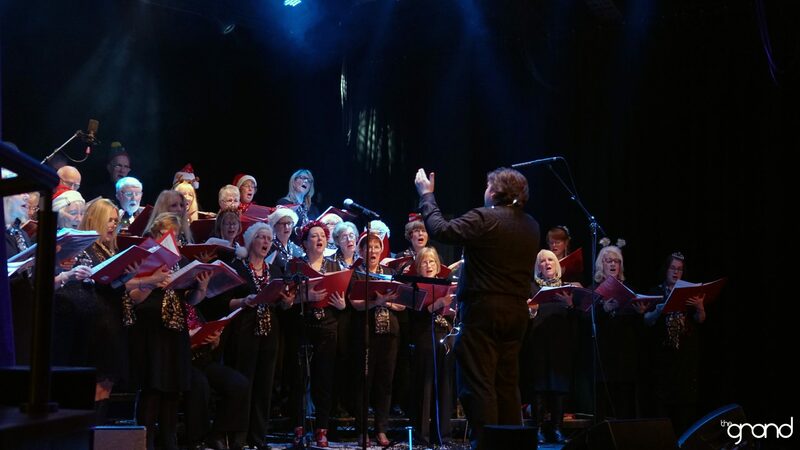 The Choir have recorded with the New York Tourists and appeared at their album Launch at King George’s Hall, singing the backing vocals on ‘Sirens’ and ‘Colours’. They have also appeared with Blake and Tenors UnLtd at their Concerts at The Grand. 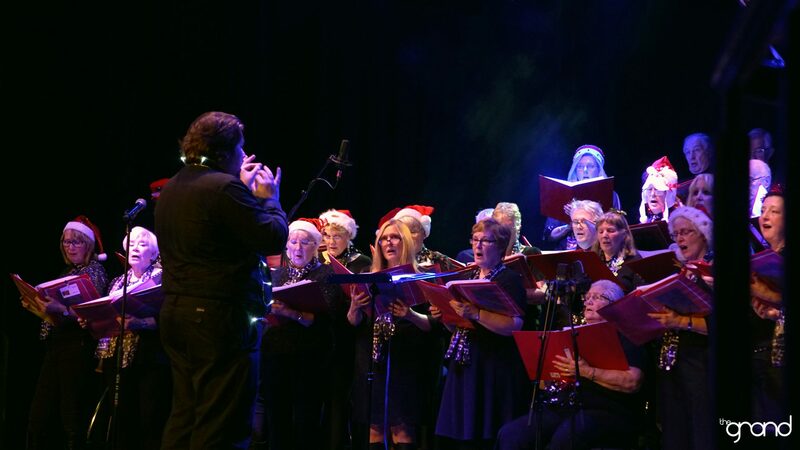 The Choir receive requests for performances from local Churches and Groups such as the Women’s Institute and Ribble Valley Jazz Festival and have performed at several Weddings over the years. This year (2018) sees the Choir launch it’s own Festival - The Clitheroe Choral Festival - with the theme being ‘Peace’ to coincide with the commemoration of WW1. The Grand Choir meets on term time Monday evenings, at 7.00pm. Classes are £4.00 each and include refreshments. 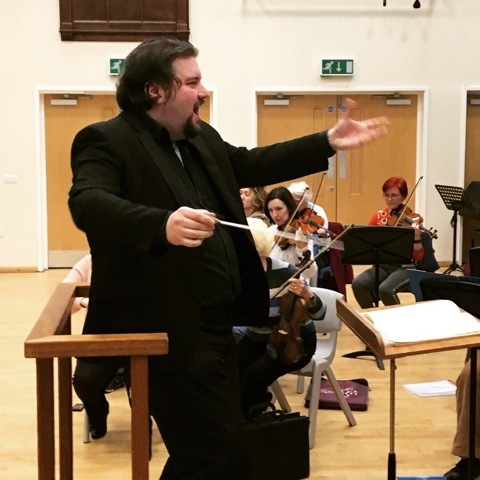 As well as being the grand Choir's Musical Director, Daniel also runs the Blackburn Foodbank Community Choir as well as the hornby Singers near Lancaster as well as being Assistant Music Director with Blackburn People's Choir and Gathered Voices Penwortham and Morecambe. In addition, Daniel edits a quarterly magazine for the British Light Music Society in which he also writes on a variety of subjects from CD reviews to diverse aspects of music history. Daniel is a creative and innovative music professional, who has also achieved a first class Honours Degree and a Master's in Film Studies. Skilled in music performance (specialising in choral conducting, but also solo singing as well as theatre film making; Daniel also offers expertise in backstage, organisational, consulting and administrative roles and in helping other learn.